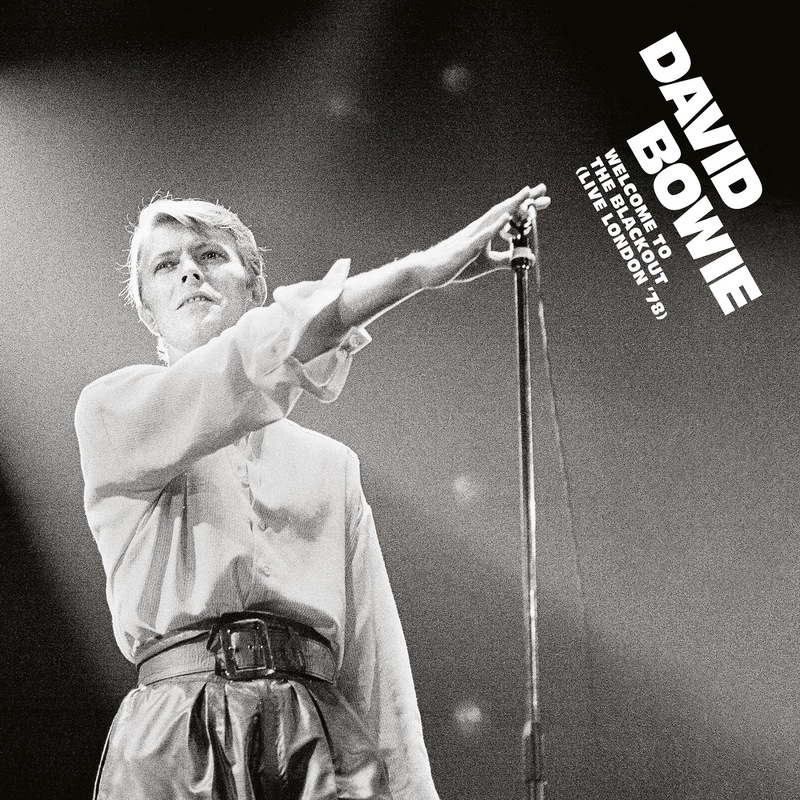 David Bowie will release “Welcome To The Blackout (Live London ’78)”, a live album from his 1978 “Isolar II” tour, on June 29. Longtime Bowie co-producer Tony Visconti recorded the 1978 concert which was later mixed by Bowie and David Richards. The June release sees the CD and digital debut of “Welcome To The Blackout (Live London ’78)” after it was issued on vinyl as a strictly limited-edition triple-LP set for Record Store Day 2018. In addition to the new live package, Bowie’s team are also reissuing a pair of the late singer’s albums on vinyl on the same day as exclusives to “brick and mortar” retail stores. Released on vinyl for the first time in 30 years, this fan favourite will be pressed on limited edition red vinyl; the package includes Mark Adams' original liner notes from the 2001 CD issue of the album. “David Bowie In Bertolt Brecht’s Baal” features Bowie performing five songs that were written for German playwright Bertolt Brecht’s 1918 play “Baal.” Bowie recorded this EP with Visconti at Hansa Studios in Berlin in November 1981. Recently, all five songs were re-released as part of the exclusive "Re:Call 3" compilation that accompanied the box set, “A New Career In A New Town (1977-1982).” This new limited edition 10” vinyl reissue comes in a six-panel sleeve that replicates the original 1982 packaging.